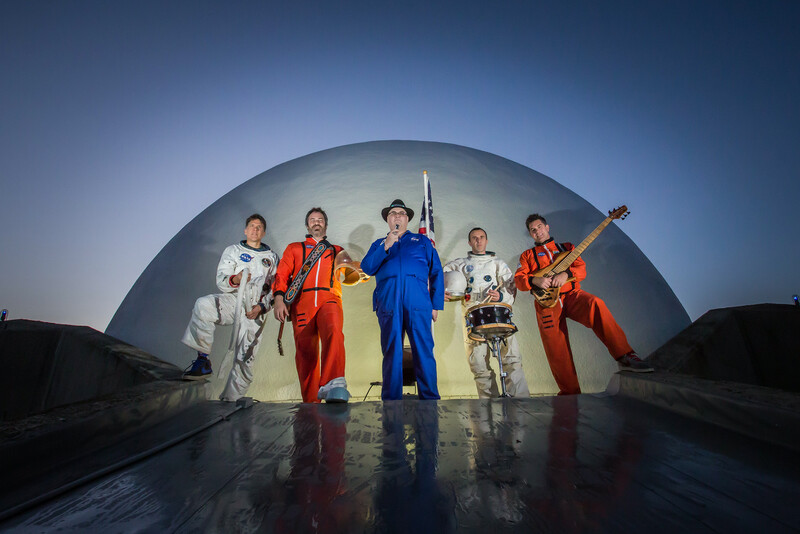 Grammy Award winning band, Blues Traveler, is coming to The Bowl @ Sugar Hill! The Pre-sale starts April 1st, the first 500 people to purchase tickets using the promo code “SWEETLIFE” will receive a $5 discount on tickets! Visit www.thebowlatsugarhill.com to purchase tickets.